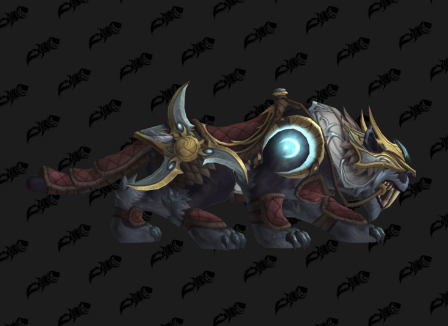 Tides of Vengeance is offering us a variety of new mounts. 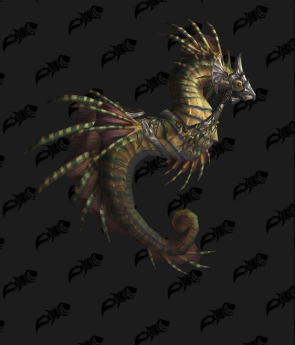 In this post I’ve gathered all of the new mounts that could simply be bought from a vendor. 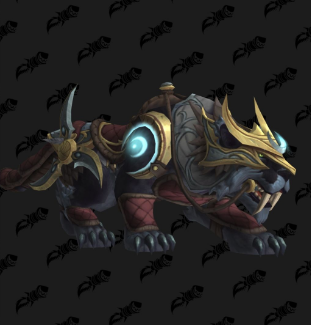 There are “only” six Vendor mounts in the new Patch. 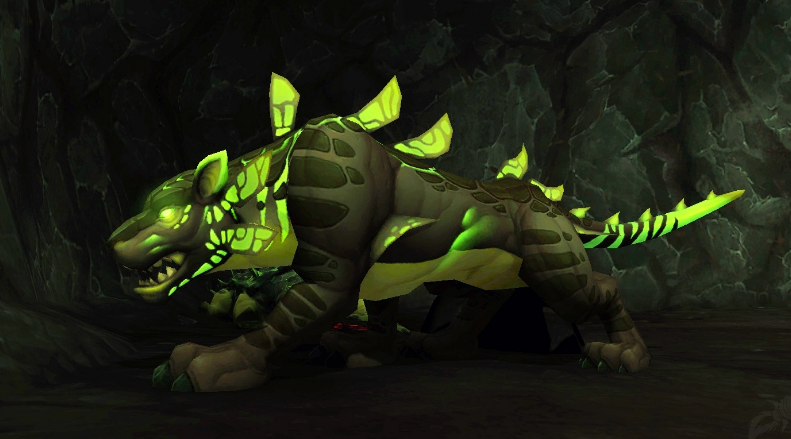 For two of them you’ll need to farm a lot of the Isle expeditions currencies, and for the other four – the PVP currency from BfA. 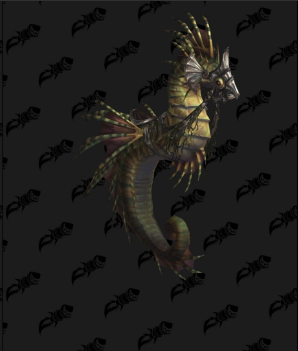 Saltwater Seahorse bought for 500 Seafarer’s Dubloon from Captain Klarisa (Alliance) and Captain Zen’taga (Horde). 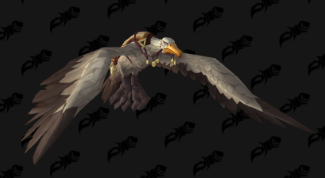 Siltwing Albatross bought for 1000 Seafarer’s Dubloon from Captain Klarisa (Alliance) and Captain Zen’taga (Horde). Azureshell Krolusk bought for 250 7th Legion Service Medal from Provisioner Stoutforge. Rubyshell Krolusk bought for 250 Honorbound Service Medal from Provisioner Mukra. 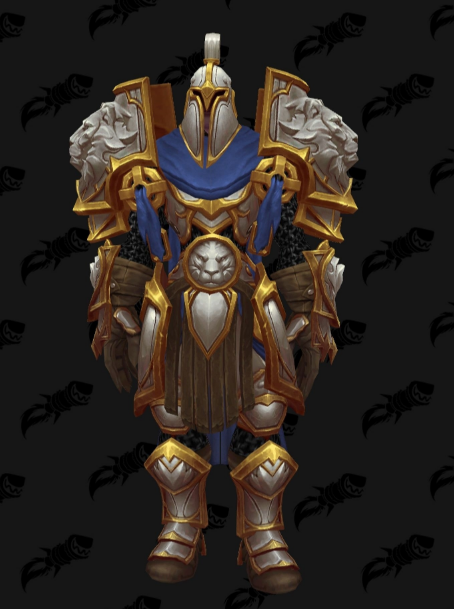 Priestess’ Moonsaber bought for 1000 7th Legion Service Medal from Provisioner Stoutforge. 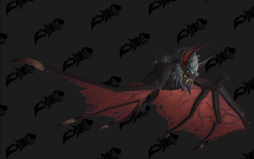 Bloodthirsty Dreadwing bought for 1000 7th Legion Service Medal from Provisioner Mukra.